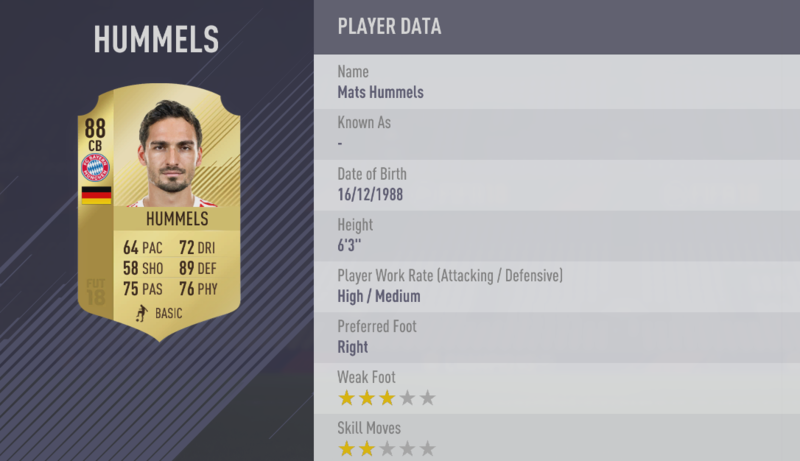 The Best Players of the FIFA 18 Bundesliga have been officially revealed. 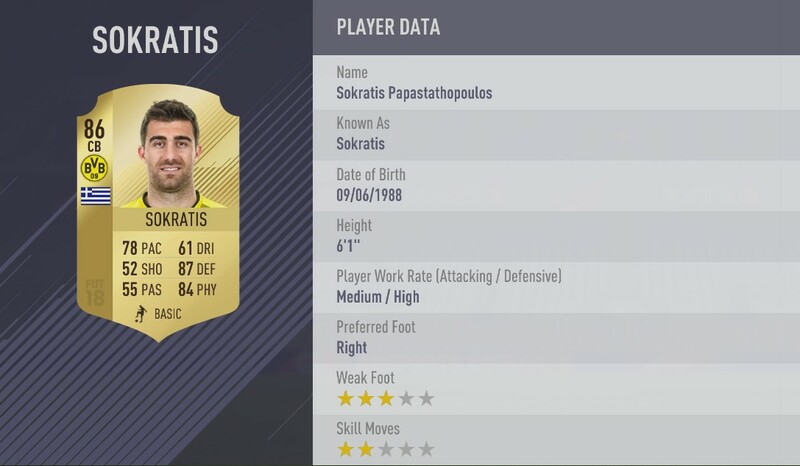 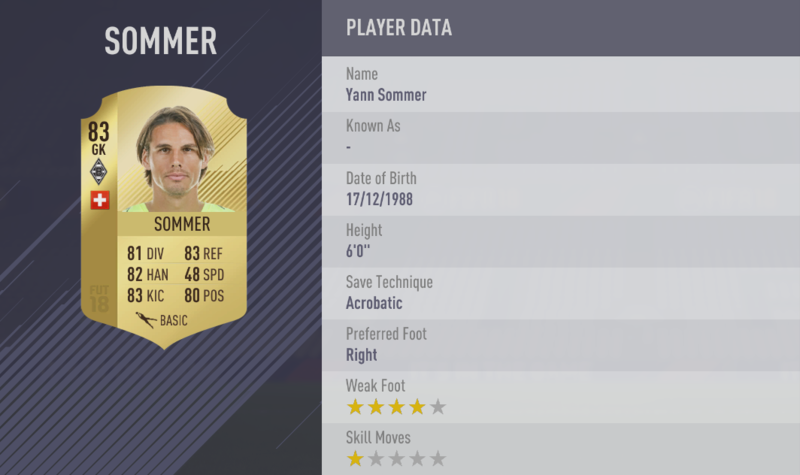 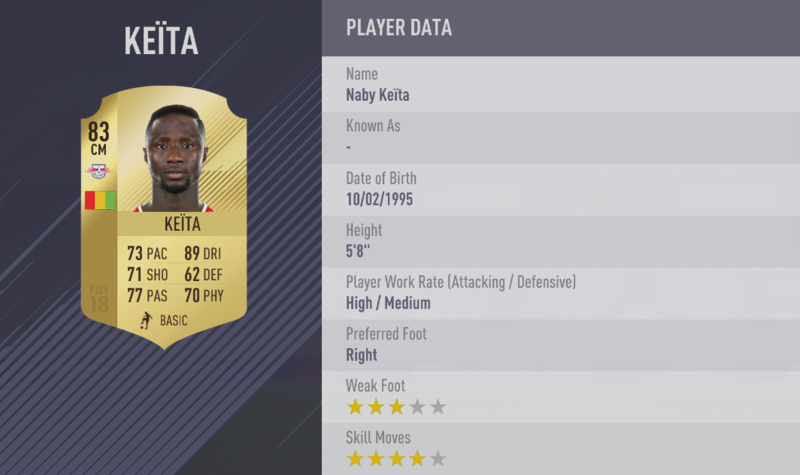 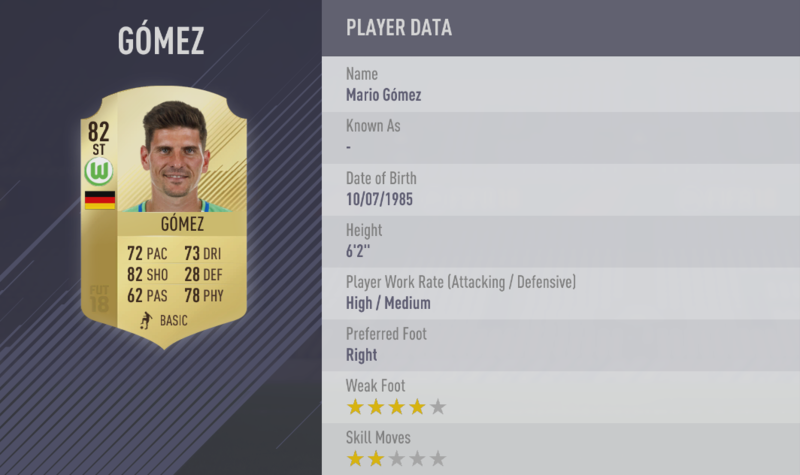 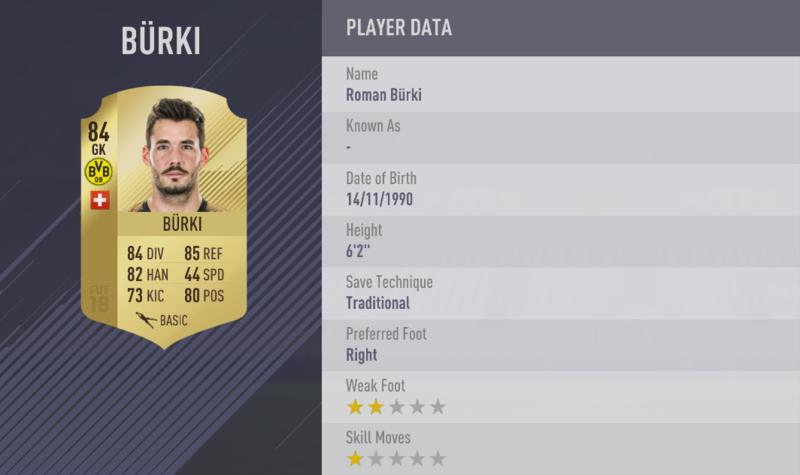 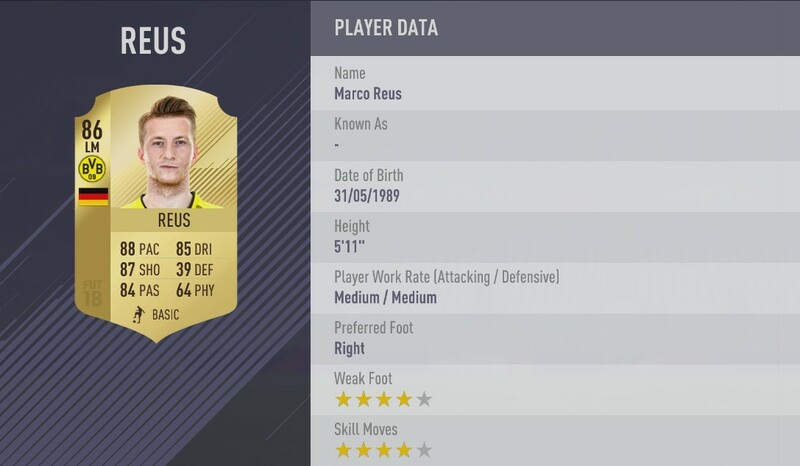 Beside each player are their work rates, weak foot ability and skill moves level. 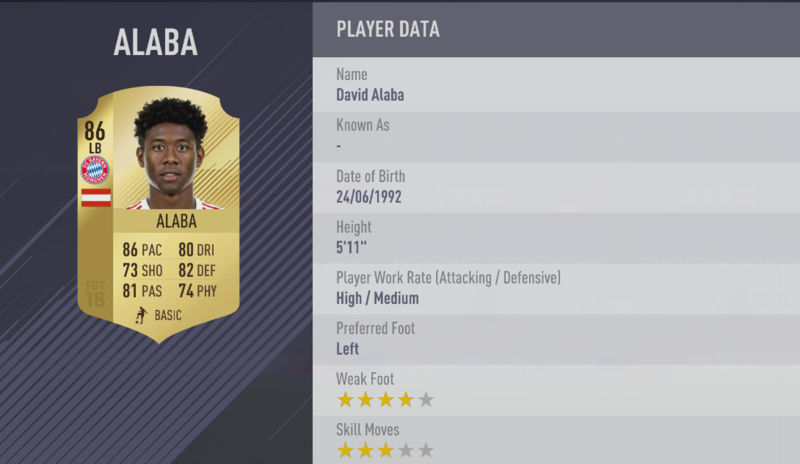 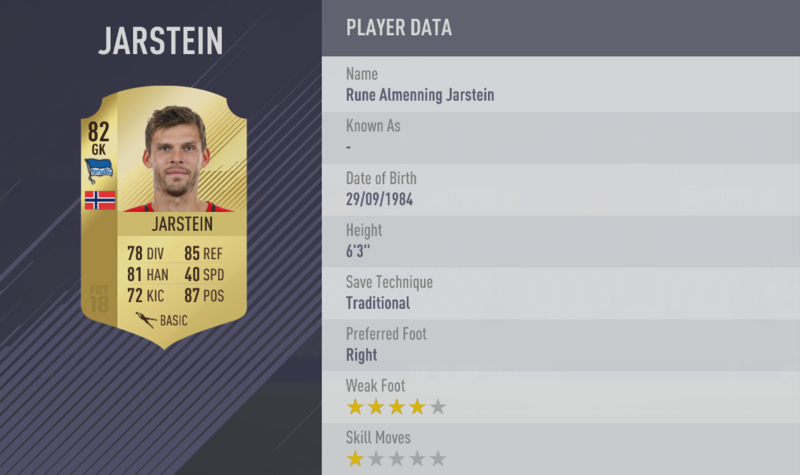 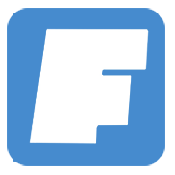 According to EA SPORTS FIFA, each player’s rating is based on their performances over the last year of football in league and cup competitions. Check out the Top 30 of German League players for FIFA 18 Ultimate Team. 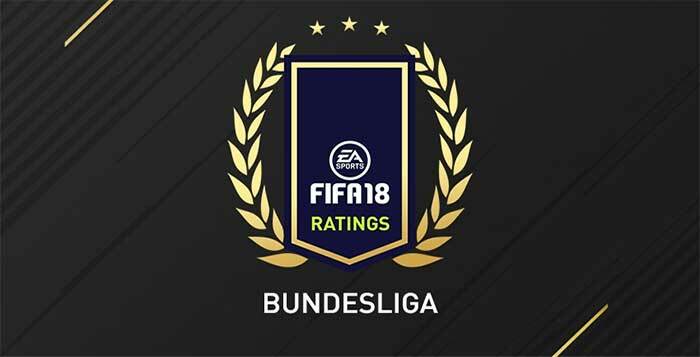 Here are the top 30 players from the Bundesliga in FIFA 18.